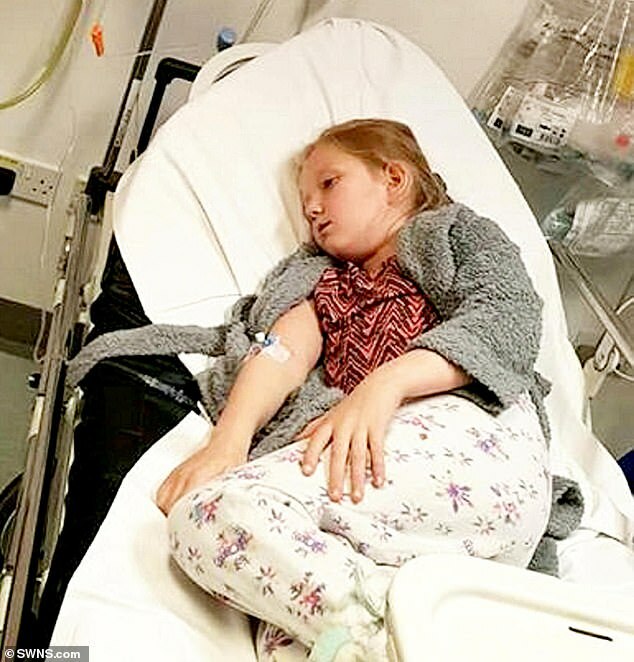 Jess Brown rushed her daughter Lily-Jo to Worcestershire Royal Hospital on Monday night – the day before her birthday – after she refused to eat and then “took tablets”. “My daughter is fighting for her life because of bullying,” said Jess, a mum-of-three from Worcester. Over the last 12 weeks, Jess has been into the school “every day” to discuss the issue with staff but feels “nothing has been resolved”. 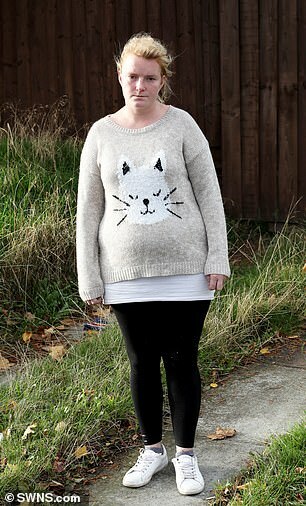 In a letter to headteacher, Cath Crossley, last week, Jess described how her daughter has “constantly been bullied” by one other female pupil since starting at the school. “She has pulled her hair, pushed her, smacked Lilly-Jo and also shut a locker door on Lilly-Jo's head, stamped on her foot when it was broken – the list is endless. “I have to fight with Lilly-Jo to get her to school, with her crying, screaming and making herself sick,” the letter continued. Jess said the school has been made aware of every occurrence and has filled out incident reports and put the offending pupil in isolation, but the bullying has continued. Lilly-Jo has told her mum numerous times “she doesn’t want to be here” and with her daughter now in hospital, Jess says she has no choice but to find her a new school. “Nobody seems to want to help at all,” said Jess, speaking to the Worcester News from the hospital. 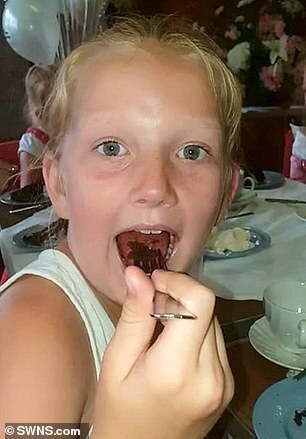 Having refused to eat and admitting she had taken unspecified tablets on Monday afternoon, Lily-Jo was taken to her GP around 4.30pm. The GP then told Jess to take her daughter to hospital right away. While they waited in A&E, Jess said Lilly-Jo was “disorientated” but, having spent the night in hospital, is now “stable”. “I’ve got a daughter now in hospital on her birthday on different drips and being examined by mental health doctors,” she said. The mum added that Lilly-Jo’s two younger siblings went to school on Tuesday “heartbroken” and “desperate to see their sister”. Cath Crossley, headteacher of Witton Middle School, said: "We were made aware of these bullying allegations and took immediate action, following the relevant school policies and procedures. "Face-to-face meetings were organised with myself, the deputy headteacher and our chair of Governors with the families involved and the families have also been working with our support worker. "This school takes all allegations of bullying extremely seriously, this includes racist, homophobic, gender-based or bullying related to disabilities. "Our school maintains a strict anti-bullying policy, which can be accessed on our school website. "This week is Anti-Bullying Week 2018 and we are fully supporting it. "We are using this week to hold a special Kindness Week where children will be working together to create a Kindness Tree which will feature special messages of kindness. "Pupils will also be undertaking some classroom learning on the theme of anti-bullying." She added: "Our thoughts go out to Lilly-Jo and her family at this difficult time."